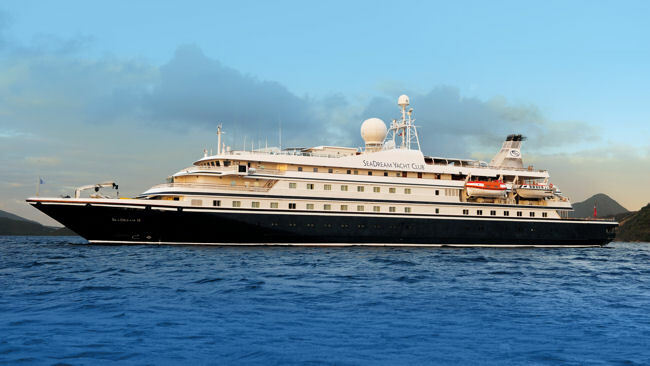 While SeaDream Yacht Club has always intrigued me, it was Pamela Conover's appointment as CEO and my long relationship with her when she was president of Seabourn Cruise Line, that finally gave me the push to get onboard. 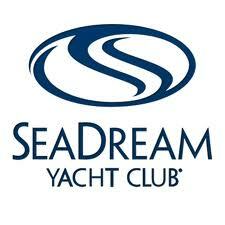 On August 10, 2013 I will board SeaDream Yacht Club's SeaDream II for a seven day cruise of Corsica, Monaco and Italy. 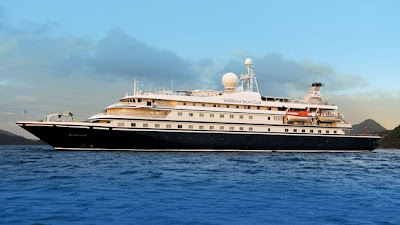 The timing of my cruise is somewhat ironic as the SeaDream yachts were previously Seabourn ships (Sea Goddess I and II) before they were sold back to Seabourn's founder and essentially still SeaDream Yacht Club's owner, Atle Brynestad. (For perspective, the Seabourn Pride is more than twice the size of the SeaDream II.) You see Seabourn is in the process of jettisoning its then "larger" (now smaller) triplets to Windstar Cruises in a sort of "what goes around, comes around". SeaDream I and II are small ships, actually smaller than some yachts I have been on, that hold a maximum of 110 guests in an luxury, but casual, style with a guest to staff ratio of almost 1:1. As with other luxury brands, it is quite inclusive with all dining and premium drinks (including a stocked refrigerator in your stateroom) and gratuities included in your cruise fare. 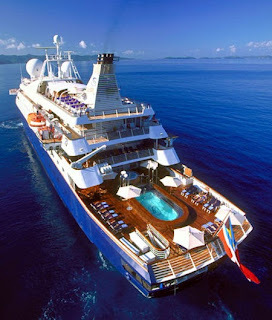 The ships do not have balconies and other than the three top suites (Owner's, Admiral and Commodore) the accommodations are oceanview staterooms measuring 195 square feet with marble bathrooms with jetted showers, but no bathtubs. I will talk more about the accommodations (and cuisine and service) while I am aboard. 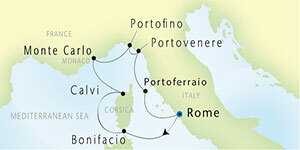 My itinerary is quite interesting, but low key, visiting a number of small ports that most cruise ships simply cannot visit. Also because the ports are close to each other and there is no economic demand to get the casino and shops open, our stay in each port is until later in the evening. As with every cruise line, there are things that I am looking forward to observing those things that appear to be unique to SeaDream Yacht Club. Whether it is sleeping under the stars the Balinese beds (I am not sure my snoring won't disqualify me!) or the more energetic shore excursions or its fabled cuisine or possible short-comings, I will, as always, let you know exactly what I think...and I think this is going to be a great experience!